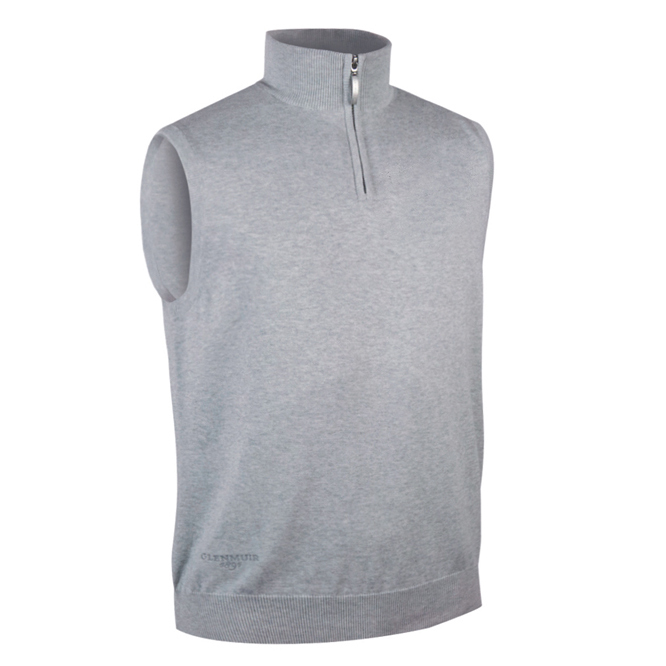 Feel the premium quality of pure combed cotton, which offers a lightweight and breathable performance as you play golf. 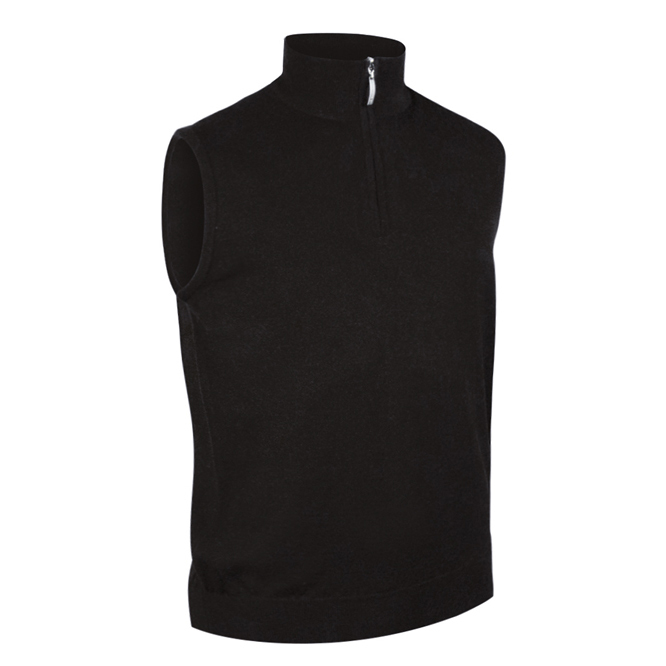 The design features a raised neck with YKK zipper, with ribbed hem and armholes to resist abrasion through the golf swing. Other details include a Glenmuir details on the zip pull, and embroidery above the right welt.